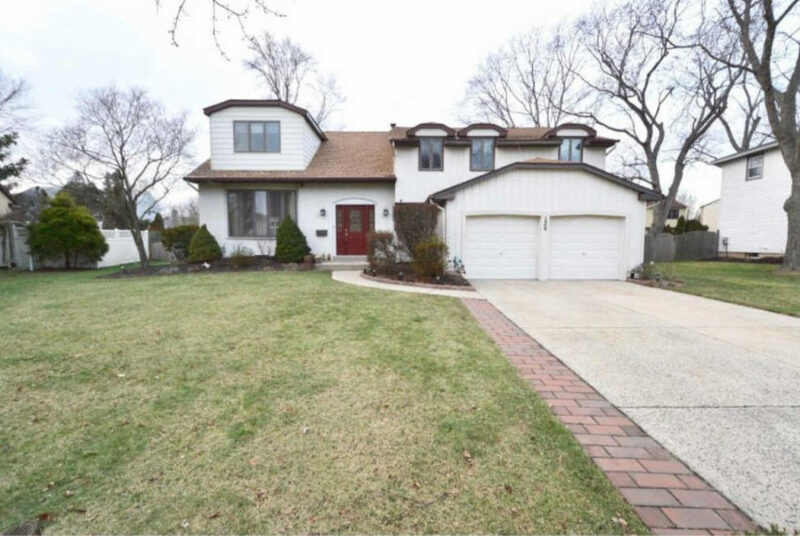 This beautiful 5 bedroom (all upstairs), 3 bathroom home is located in a desirable, east side Cherry Hill neighborhood. As you enter the home, you’ll notice the high ceilings in the foyer and beautiful hardwood floors in the living room and dining room. The large eat-in kitchen is updated with granite countertops, stainless steel appliances, custom tile backsplash and a large buffet which provides additional cabinet space. There is also a sliding door that opens to a great fenced-in backyard with a nice deck, patio and a gas grill with gas line hookup that is included! Great for summer parties and BBQs! Off of the kitchen is a warm and welcoming family room with a wood burning fire place and additional sliders which open to the backyard patio. There is a large mudroom with a washer and dryer downstairs and lots of storage. 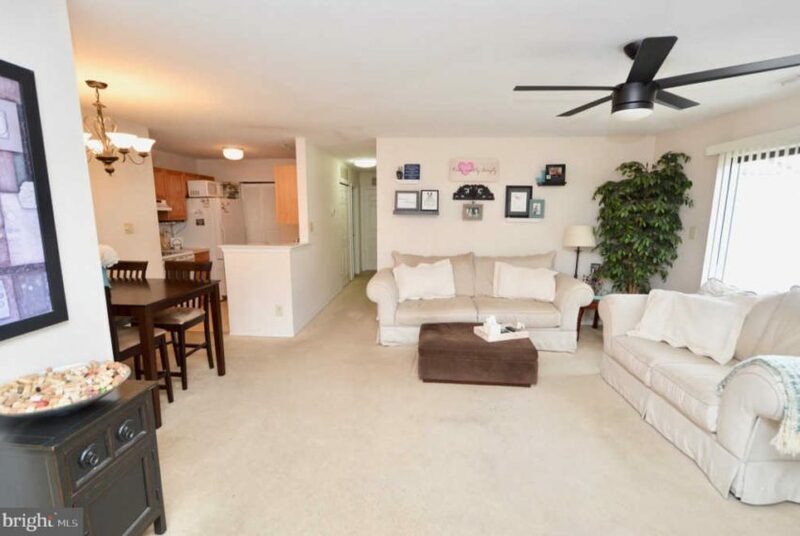 Upstairs, the bedrooms all have ceiling fans and wall-to-wall carpeting with hardwood underneath the carpeting. The master bedroom features a spacious walk-in closet and updated ensuite bathroom. The hall bath has also been recently updated. 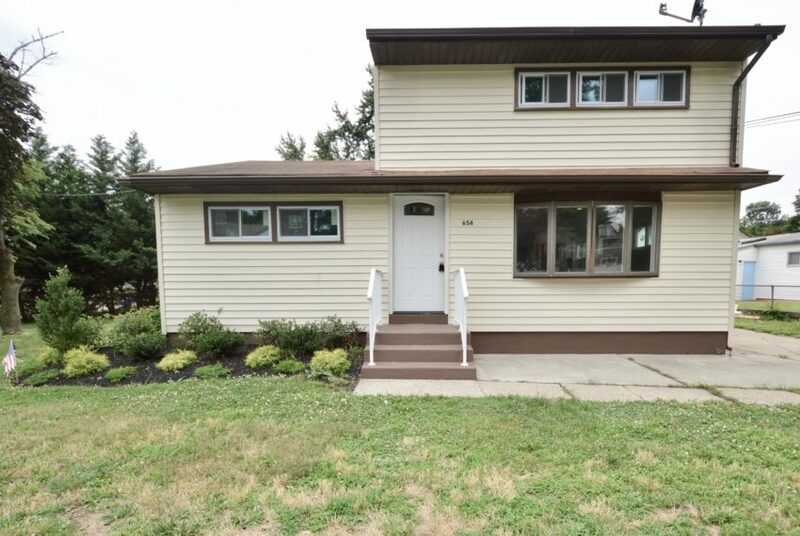 This home is move-in ready!! There is a large finished basement with lots of storage space! The roof is only 5 years old and the HVAC unit is only 1 year old! This home is located on a quiet street with beautiful public parks and two top rated elementary schools located in the neighborhood. This is a must see!